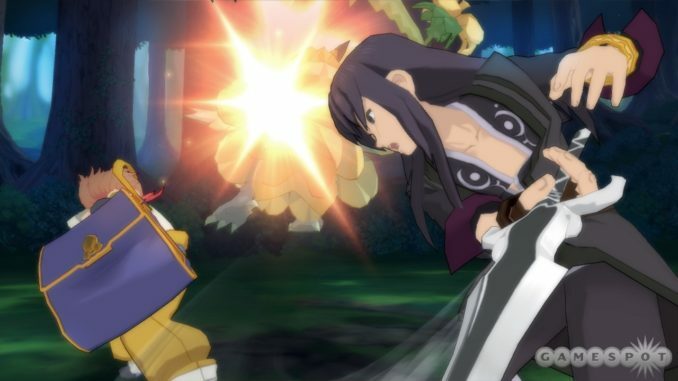 Update: Also, according to Xbox 360 Spain, the game will -supposedly- have dual audio (Japanese and English) with Castilian (a.k.a. Spanish) subtitles. There are also some rumors about ToG popping up. 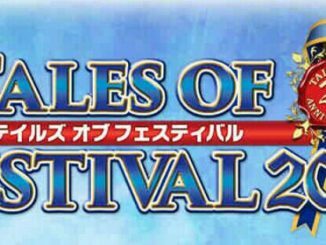 Said rumors were posted in the Tales Forums, which were said to be originally from 2ch. 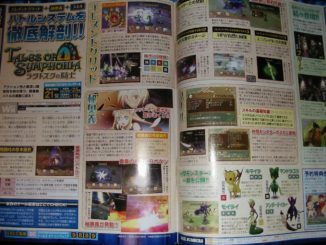 They are supposed to be from the latest issue of Jump, but no scans have surfaced yet, so until then this is classified as just a rumor. 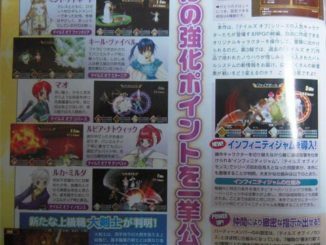 Rumor says it is indeed Tales of Gracia for Japan, character designs by Inomata Mutsumi (this was somewhat obvious, I think) and with the theme "Blessed With God RPG" (if this is true, this would explain why "Blessia" was a potential name). LOL sorry for this late post. Can you believe I fell asleep in front of the PC XD. And now my back hurts like hell =D. EDIT: To those who were asking, no, it wasn't just a nap O_o. It was a full-fledged 9 hours of sleep (10pm-7am), ahahaha.